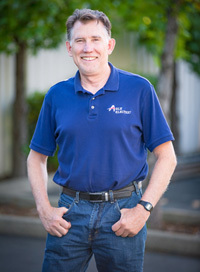 Founded in 1992 by Bill Wyles, Able Electric, Inc. has earned its reputation as the premier electrical service provider in El Dorado County. Owner Bill Wyles began his electrical career in 1979 in the Bay Area. In 1984, he obtained his California electrical contractor’s license and established Wyles Electric. Moving to El Dorado County in 1992 he started Able Electric as he saw the need for professional, honest and reliable electricians. Bill brings over 30 years of experience in electrical contracting. He and his staff of skilled electricians are dedicated to the residents and businesses in this area. They take their jobs seriously and are up-to-date with the changing national, state and local codes and regulations. 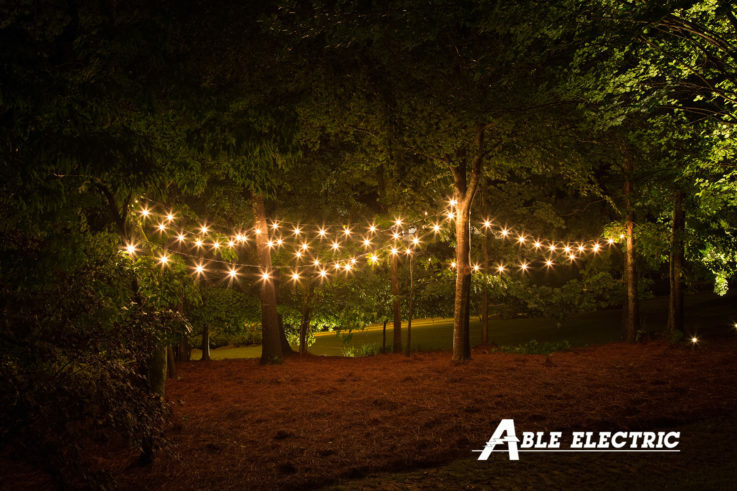 Able Electric’s first-rate electricians are available 24 hours a day, 7 days a week to assist customers with all their business and residential electrical needs. From conception, to execution, to maintenance, Able Electric provides the knowledge, consideration and service that the residents and businesses of El Dorado County deserve.